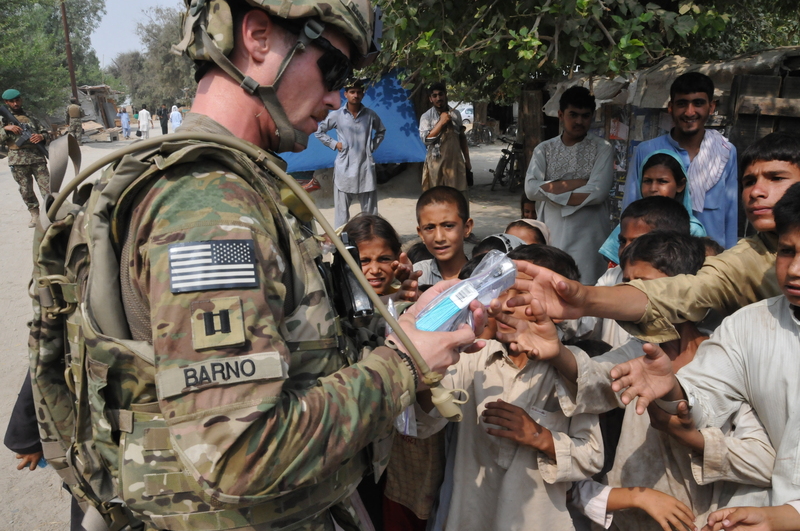 MAJ Mike Barno served as an Army dentist from 2008-2013. He received his BS in Biology from The Citadel in 2002 and his DMD from the Medical University of South Carolina in 2008. Following graduation from dental school, he completed an AEGD residency in the US Army at Ft Benning GA. He served for 3 years as the brigade dental surgeon for the 3rd Brigade Combat Team of the 25th Infantry division including a 12 month deployment to Afghanistan. Mike left active duty in the fall of 2013 and is now owns Brickyard Dental Group in Columbia, SC. CPT Barno, I have been following all of your chapters to . . . and including Chapter 8. Your blog is interesting and clearly captures what being an Army dentist is all about. There are many lessons to be learned from your documentation. Thank you for your blog and for your Service. I am in your debt.